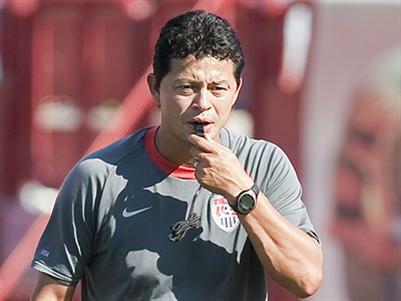 The United States Under-17 national team learned the identities of its opponents for the group stage of this summer’s FIFA U-17 World Cup in Mexico. The US will open Group D play on June 19 against the Czech Republic in Torreon. Three days later they’ll face Uzbekistan in the same venue before traveling to Pachuca for a June 25 encounter against New Zealand. The United States won the CONCACAF U-17 tournament in February and look to be one of the leaders of this group. New Zealand won the Oceania U-17 qualifying tournament, Uzbekistan was the runner up in the Asian championships and the Czech Republic finished third in its UEFA U-17 qualifying group to gain it’s bid. Should the United States win its group, it would face a third-place finisher in the Round of 16.